Sri Lanka is one of the most wonderful places on Earth. Travelling through Sri Lanka you will find beautiful beaches, fascinating old cultures, tropical and subtropical nature and wildlife, and a thrilling landscape. 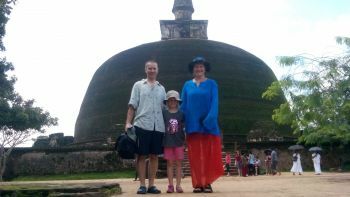 Sri Lanka is a medium-sized island in the Indian ocean, with its very own centuries-old tradition, but also a strong influence from European colonialism. Due to its limited size, an astonishing share of its beauties can be visited in already a few days, travelling around the country. Traditionally, road conditions are not the best and local driving habits are a bit challenging. At the same time, public transport is still very much under development. 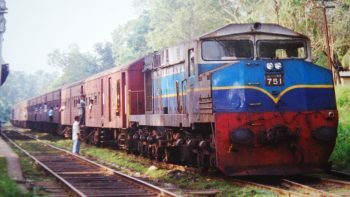 Therefore, the recommended way to travel around Sri Lanka is to resort to the services of an experienced local driver, who will, upon request, also take care of hotel reservations and other organisation. 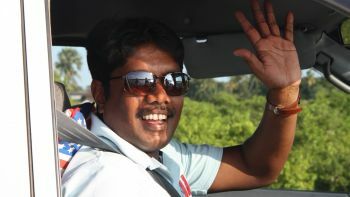 This page is about Sri Shannon Tours, and I invite you to take a look at what Sri Lanka and myself have to offer.